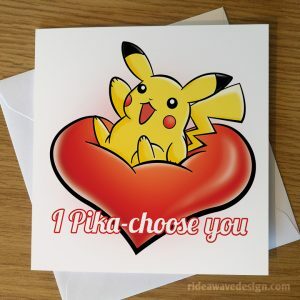 Who do you Pika-choose this Valentine’s Day? Show someone you care with this awesome Pikachu Valentine’s Day card! The perfect Valentine’s day for any Pokémon fan. Perfect for any Pokémon fan!